Spend a February evening celebrating chocolate at the MonDak Heritage Center! This annual MDHC event features a delectable dining experience, drinks, live music, and a silent auction, all to support local arts, culture, and history. 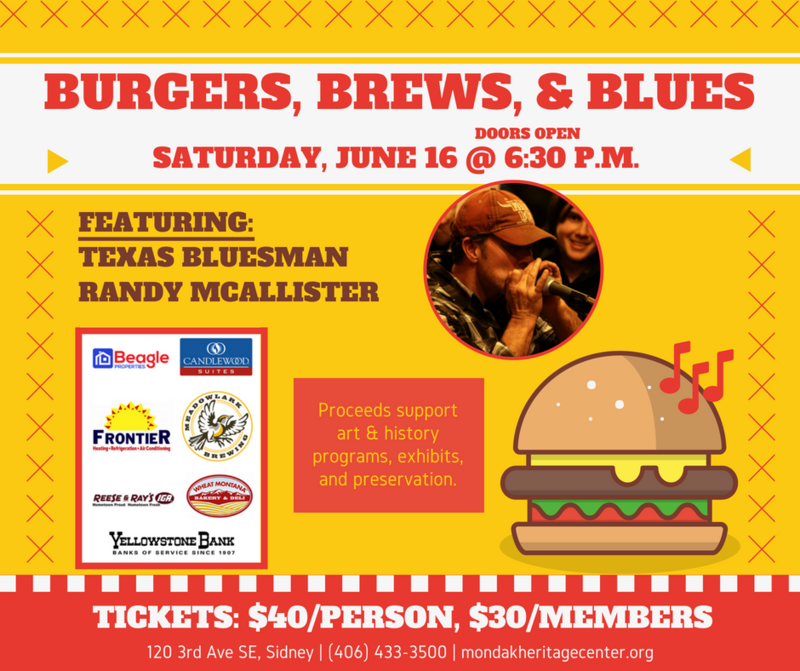 Every June, MDHC's Burgers, Brews, & Blues features all the makings of a great summer get-together, including locally-crafted beer from Meadowlark Brewing Company, grilled burgers for herbivores and carnivores alike, and everyone's favorite toppings, desserts, and sides. Plus a great blues band every year! At Oktoberfest you can: dance to live music, try dozens of beers, enjoy German Sausage and other foods, and support local arts, music, and heritage! MDHC partners with the Northeastern Arts Network to bring the community a great experience every October. 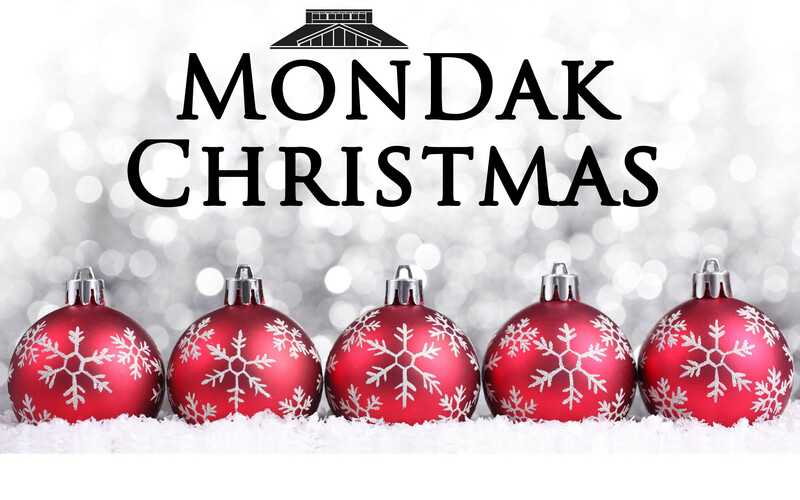 The MonDak Heritages Center hosts MonDak Christmas in early December every year to recognize the role of the holidays in the community and to thank community members for their support. It features photos with Santa, delicious baked goods for sale, ornament making activities, and wreaths and trees from the Parade of Trees.